Moisturizer just like a “coat” to lock all properties in your skin. In summer, you may prefer to use lotion. However, in Winter, moisturizers become a must-have even for oily skinned girls and boys. Japanese girls are famous for their dewy and flawless skin. It is because of their excellent makeup skills, it also has a lot to do with which moisturizer they choose to use. I have to say there are a lot of good moisturizers in Japan and I pick up these best Japanese moisturizers for you to stock up. If you want to find an affordable, low-irritation hydrating cream for yourself, this famous Curel moisture cream will be a godsend for you. 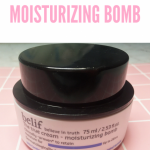 As the name suggests, it is a moisturizer that focuses on offering intensive moisture. 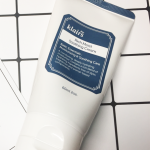 Formulated with ceramide, glycerin, allantoin, and eucalyptus, it works to deeply hydrate and smooth your face in a gentle way. Besides, it has a lightweight consistency which is easy to spread and to be absorbed. As you know, Curel is a Japanese skincare brand for sensitive skin so that this cream would be a great choice for people who have dryness, inflammation or acne issues. This Japanese moisturizer will bring a quite interesting experience for you (at least for me). When you apply the cream on your face, you will feel a lot of tiny molecules or you can call it “caviar”, then they will blend with your skin and disappear within just a few seconds. Except for this unique consistency, this cream contains hyaluronic acid, amino acid to hydrate your skin. In addition, this lightweight gel-cream will not cause any burden on your face and is suitable to use in Summer. However, you should note that it is not alcohol-free. At last, I love this pink and girly packaging which brings me back to my 18-year-old. This is a classical day-time moisturizer with rich texture. If you are looking for an effective anti-aging cream for your fine lines, you can start with this one. Dryness is one of the main cause of wrinkles, this moisture will offer tons of hydration for your thirsty skin to help you combat the appearance of fine lines. What’s more, it has 15 SPF which means it helps to prevent the harms of UV rays. In the meantime, it also means you can only use it in the daytime. Despite its rich consistency, it still absorbs fast and will not make your face greasy. If you want to find its night version cream, you can check [amazon link=”B004P5D9JU” title=”here” /]. This cream is the entry-level moisturizer of Shiseido Bio Performance Series and this series is one of the high-end Shiseido series.Different from the moisturizer above, it is a cream for both day and night. The consistency is between heavy cream and gel cream with a delightful scent. By implementing high-tech active ingredients, it not only works to hydrate and smooth your skin but helps to reduce the formation of first stage fine lines. From my personal experience, my face becomes soft and supple and I totally fall in love with the feeling whenever I apply it. Just like the derma-cosmetic brands in K-beauty, this Dr.Ci brand plays an important role in Japanese cosmetic world. They pay a lot of attention to their ingredient list so as to provide valid treatment for sensitive and irritated skin. Obviously, this moisturizer is colorant-free,paraben-free, fragrance-free, and mineral oil-free. Plus, due to its gel texture, it is a great choice for oily skin as well. Even better, it is also proven to be an extraordinary product for acne-prone skin. Some of my friends and a lot of reviews online said their annoying acne issues just gone after coming across it. If you ask a Japanese girl to recommend something with great whitening effect, most of them will mention Sekkisei. 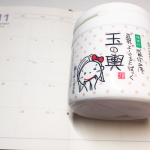 This Sekkisei cream is in accordance with the famous Sekkisei lotion but more suitable to use in cold days. The formula here includes ginseng, hatomugi, Cordyceps Sinensis, and other effective medicine materials, preventing your skin from melanin formation. Besides, it also keeps your skin hydrated by adding enough moistures to the ingredients list. Noted that it is better to use it with a sunscreen. 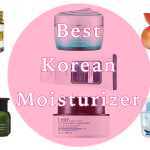 In a word, it is definitely one of the best Japanese moisturizers for the whitening purpose. 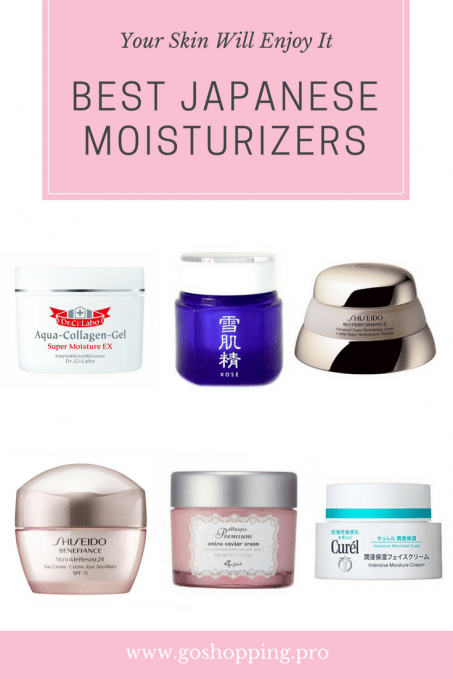 These 6 moisturizers I discussed above are the best Japanese moisturizers your skin will enjoy. You can choose it based on your skin type, weather and your age. Hope you can find your favorite in this list.